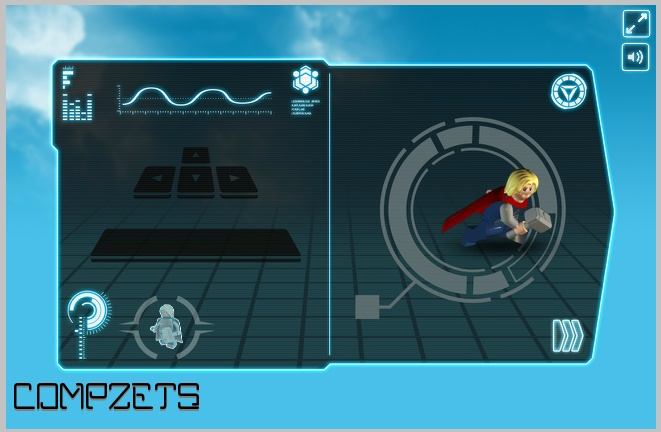 Iron Man game is based on the movie "Thor" with the main character as Thor . It is developed by Lego Games. The powerful but arrogant warrior Thor is cast out of the fantastic realm of Asgard and sent to live amongst humans on Earth, where he soon becomes one of their finest defenders. 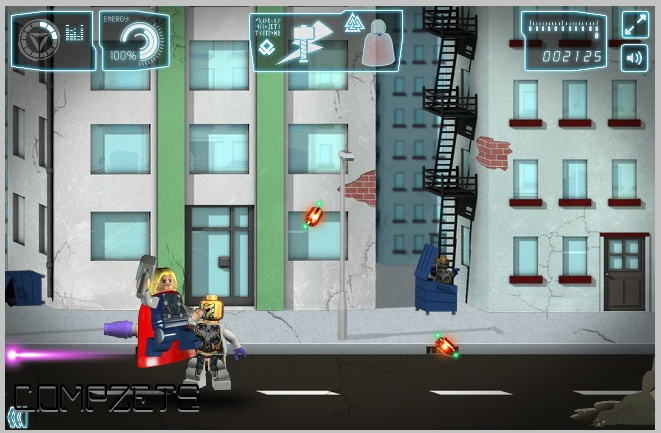 Play as Thor or the War machine and defeat the enemy warriors. 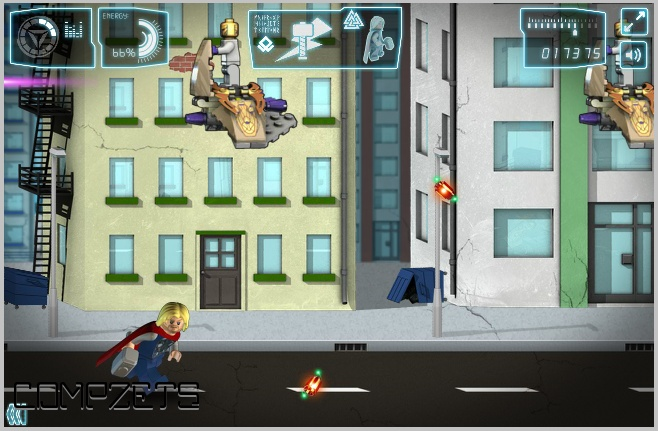 Fire at the enemies, drop bombs on enemy artillery and land Thor safely. Fun but tough game.Use his famous hammer and smash your enemies to reach your goal. Show off your accuracy and skill with Thor's powerful fantasy hammer. 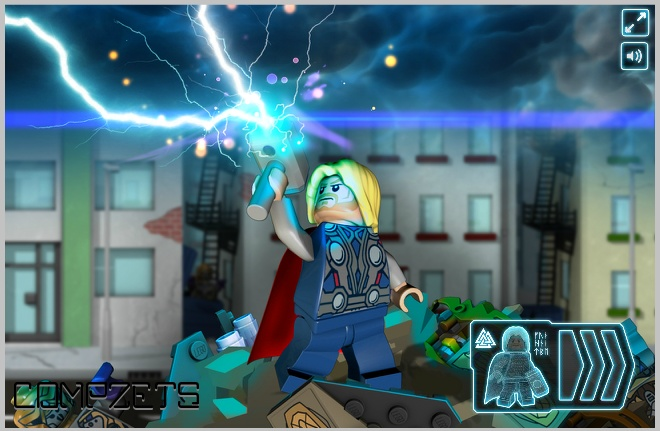 Master the art of using the hammer of Thor. 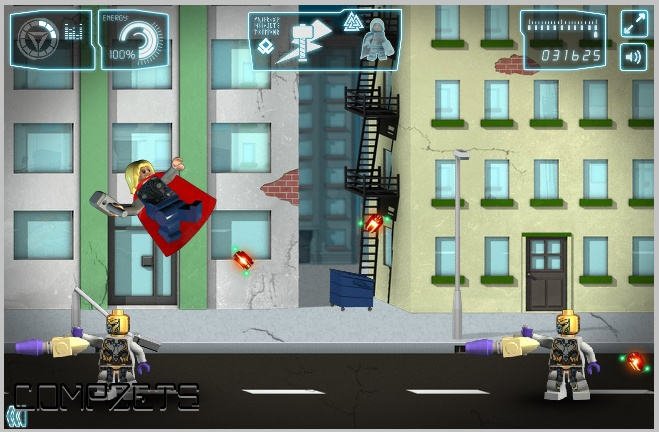 Dodge the enemies, collect goodies while playing and annihilate your enemies.